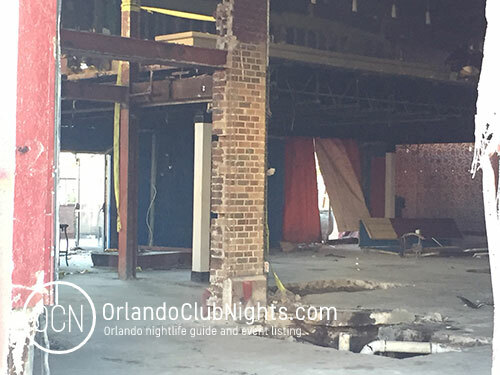 If you haven't notice, there's nothing going on recently when it comes to events for Orlando's Venue 578 nightclub, formerly The Club at Firestone. And if you've happened to drive by, you'll likely have noticed why. 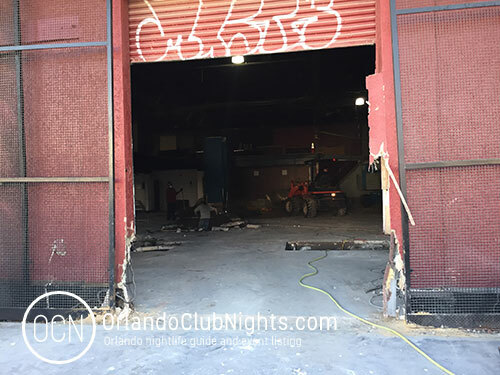 Venue 578 is undergoing a huge renovation and a name change. Actually, lets be more clear. Venue 578 is being transformed into one huge venue, combining Venue 578, Brink, and Club Nokturnal, into an entirely new entertainment complex concept. 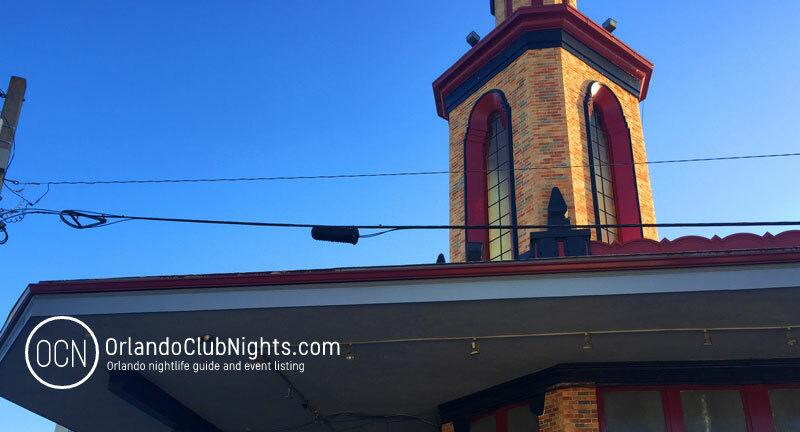 Formerly known as The Club at Firestone, this venue has been a staple of live EDM shows, and has a place in Orlando's history as a place where the 90's Orlando Rave scene took place. 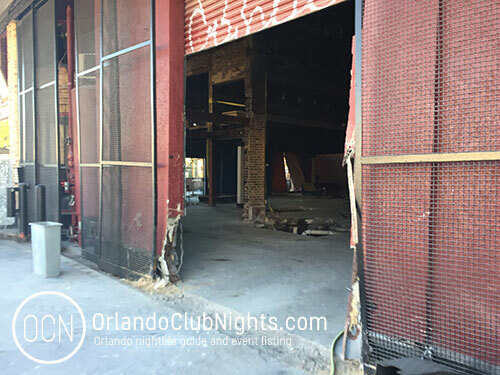 We passed by Venue 578 recently during renovation and snapped a few quick photos. It didnt look like they wanted us around as we were quickly asked to leave, but we still managed to snap some decent pics of the construction. When we hear about events happening here, we'll let you know.